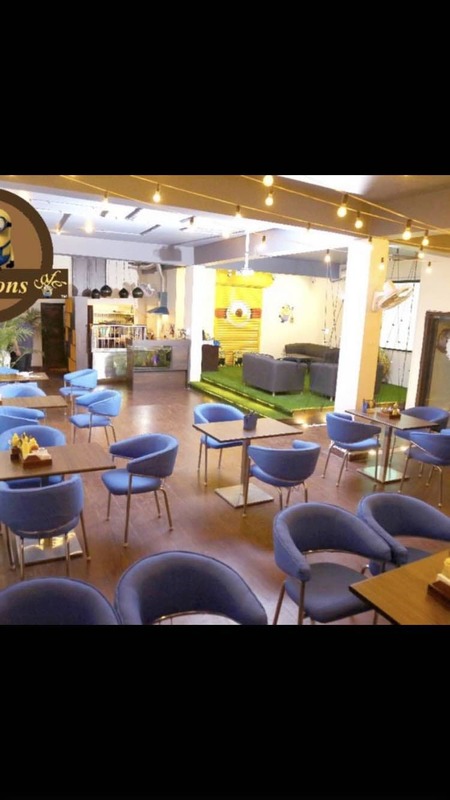 This Minnions themed cafe will make you a smitten kitten with its cute yellow banana interiors. There's a game station as well so you can chill with your mates while treating yourself to their shakes and bakes. Chefs special includes baked nachos which you should definitely order. The choices on the menu are extremely pocket-friendly and the portions will definitely make you smile ear to ear. Hence,a money saver. People who love saying CHEESE must definitely head to this place because the Chef’s got a big heart and almost everything on the menu is loaded. The good part is that there will always be space for you to enjoy your meals without the thought of people waiting for you to leave. Also, they sometimes host match and movie screenings hence all sports fanatics should give the restaurant a call and stay updated. Location can be a bit tricky but suggest that you keep google maps handy!